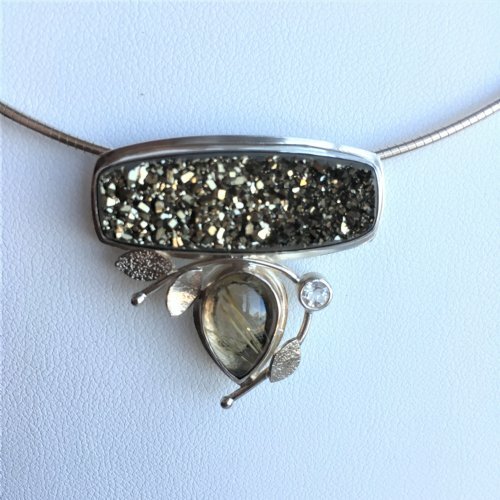 Each jewelry piece is meticulously handcrafted by Rebecca using sterling silver, gold and bimetal combined with colorful gemstones, sea glass and drusy that she hand selects. 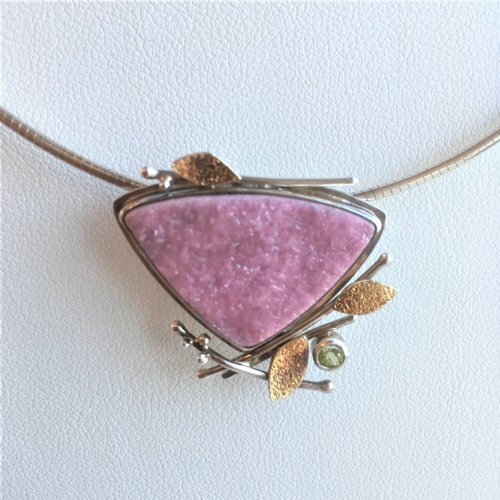 Rebecca is inspired by the shapes and textures of nature as wells as motifs from architectural detail. 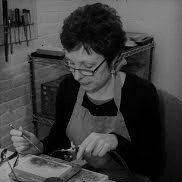 She has been a juried member of the League of New Hampshire Craftsmen since 1997.